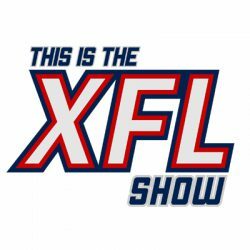 This week’s show examines how the NFL’s new helmet rule has looked so far in their preseason and how the XFL will approach the issue. Also, the AAF has it’s first 100 players signed; did any recognizable names join the defacto NFL developmental? We also introduce a new segment on the show called The Hot Read where we look ahead to the NFL and NFLPA’s deal expiring and how that could benefit the XFL.